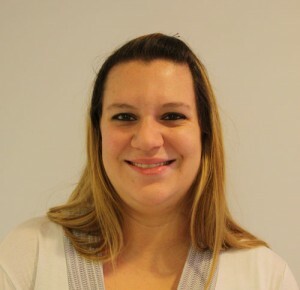 Heather has been with Children�s Lighthouse since 2011. Heather has worked in just about every position in the school and has earned her role as Director. Heather has worked in childcare for over 13 years, holds a degree in education and is looking forward to many more years in the industry. Heather is married and has twin boys. Above any and all hobbies, Heather loves spending time with her family.